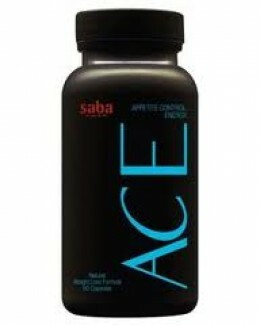 The popular supplement ACE is the abbreviation of A -appetite, C -control and E to reflect the role of supplement in enhancing basal energy levels. Therefore, in simple words, if you want to control your appetite and improve your energy levels, this supplement is best for you. ACE diet pills are consumed because of the remarkable capacity of the pills to promote weight loss by decreasing the appetite. However, unlike most weight loss pills that compromise the energy levels, ACE diet pills maintain steady and sufficient energy so that a person can work easily without feeling weak or fatigued (a strategy that helps in maintaining compliance for longer period of time). Considering ACE diet pills, there are lots of questions arise in mind like what is the feeling of a person after consuming this drug? Do they output the expected result? Are these drugs worthy consuming? What are the side effects? Following are the answers of these queries. 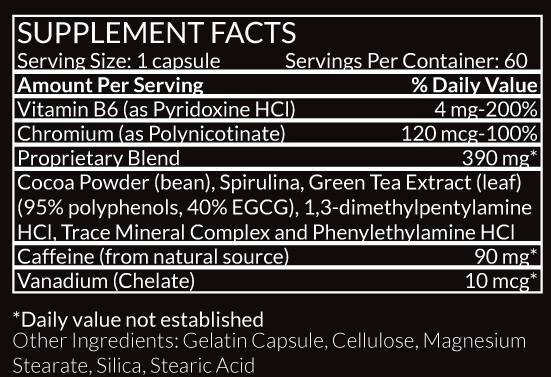 What Are the Ingredients of Ace Diet Pills? It has an ability to decrease and maintains the insulin levels in the body which further decrease body fats and raises lean muscle mass. Likewise, chromium also stabilizes the serum cholesterol concentration. It helps in controlling and limiting appetite issues. It is a good source of B12 which generate energy for the body. It is one of the powerful anti-oxidant and is also considered a more hazard-free and natural source of achieving caffeine. It is capable of enhancing energy levels, can boost the mood and suppress appetite. It helps in raising clarity and can amplify body performance. It is one of the strongest CNS stimulants. Caffeine which is natural BIO helps in enhancing metabolism process, amplify the energy levels, upgrade concentration power and refine moods and alertness. How to Take Ace Diet Pills for Best Results? In order to achieve quality results, it is recommended to consume only 2 pills per day and avoid taking more than 4 pills (in 24 hour time- frame). Consume 1 tablet after 2 hours of breakfast then take another pill during early afternoon to optimally control your appetite for evening. Experiment can also be done with timings. Make sure to avoid the intake of pill after 4PM, otherwise you may develop abnormal aberrations in sleeping pattern and sleep quality. Consume plenty of water (at least 8 glasses, measuring 8 ounce). Water plays a vital role in reducing weight. It is a fact that after consuming ACE diet pills a person feels thirstier and if by any reason you are not drinking enough water then side effects or complications may occur. If you are having difficulty in consuming sufficient quantities of plain water, you can always add lemon or other flavours to improve the flavor. Try to consume lean meat like chicken and fish in your daily diet and add vegetables and fruits to maintain normal body weight and high energy levels. Avoid completely foods with high sugar and sugary drinks. Do not use ACE diet pills with other vitamins or medicines. Keep 1 hour interval between them at least. For quality results, make sure to skip the pill intake for 1 day/week, so that the body can reset itself. An individual can adjust the timing of taking ACE diet pills according to their body type. Like some people take ACE diet pill in early morning with coffee which gives 100 percent success then second pill in early afternoon and this timings suits them a lot. If you have a different working schedule, you can alter the dosing regimen (but not the recommended dose) as per your convenience. A 5.4’ female who weighs about 170 lbs reported her successful experience of using ACE diet pills. She started using ACE in the month of April and continued till June and reported a weight reduction of 150 lbs. She continued using ACE but didn’t lost more weight, she stopped ACE for few months and then started again. The brighter side is that the lost weight is not gained back. She also reported no side effects of ACE. What Are the Side Effects of Ace Diet Pills? Phenylethylamine HCL: it can issue difficulty in breathing and can also raise the blood pressure and heart beat of a person consuming ACE. Pyridoxine: it can issue tingling, headaches, appetite loss, sleepiness, vomiting, nausea and pain in stomach. Chromium: it can issue headaches problem. Vanadium: it can cause diarrhea, nausea, energy loss, high blood pressure and heart rate, abdominal irritation, kidney problems and decrease blood sugar level. After knowing the above side effects it is totally an individual’s decision to take ACE diet pills for reducing weight. No doubt ACE diet pills helps in making a person thinner but the side effects can issue serious consequences. The prime way of maintaining and controlling the weight is by consuming a healthy diet with daily exercise. A consumer of ACE diet pills shares his experience that when she took her first dose everything was normal but after taking second dose she start feeling dizzy. She felt her legs as numb and her arms were tingling. Therefore she switches back to one pill a day which reported a positive note for her. A visual difference between the new and old ACE pills is the new ACE is beige in colour and its sample pack is clear at the back where as the old one is of gray colour. The first ingredient written on the top of bottle in proprietary blend in original ACE is Cocoa powder where as green tea is written on new ACE. 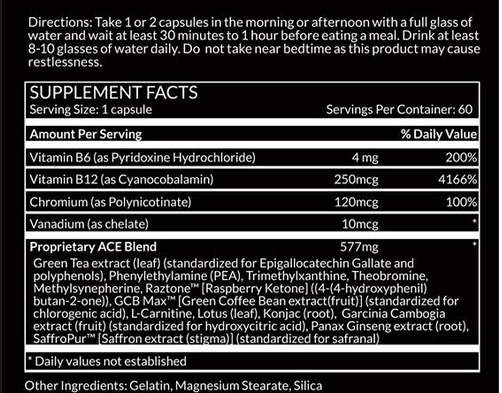 Following are the supplementation facts of both new and old ACE diet pills. How Many Calories Should a Woman Eat?